The most powerful and simplest way of getting wireless internet signal to the office or home remote areas is using wireless boosters or WiFi extenders. Here we’ve reviewed some of the top repeaters and extenders in the market which could give a great boost to WiFi signal range. These days, internet has a great impact on nearly every aspect of our lives. And most people get their internet through WiFi networks at home or office. But it is very common that we’re in an environment which due to the distance between us and the network router or obstacles such as walls or furniture, the receiving signal by the cell phone or laptop is very weak. So the best method is to somehow improve the wireless range and have a faster and more reliable WiFi signal. 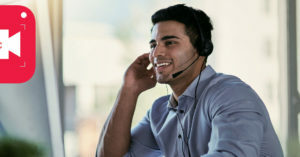 The question that many users might have in mind is that what the difference is between these 3 terms when it comes to WiFi coverage improvement. Well, the answer is that these are all very similar to each other and the main goal of each is to boost the wireless signal. But that doesn’t mean that all of these devices work in the same way. 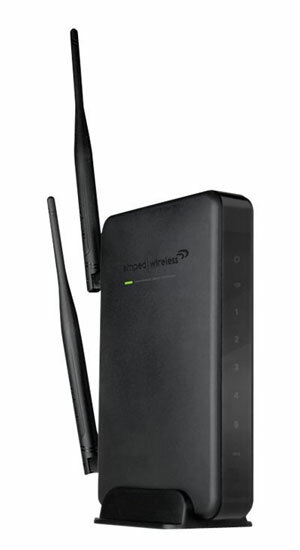 WiFi repeaters work simply by rebroadcasting the signal they receive from the main wireless router. Now they have two key types: single band repeaters and dual band repeaters. 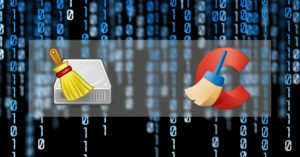 The main difference between these two is the advantage of dual band over single band which makes it possible to output a signal and connect to the router at the same time. On the other hand, powerline kits (also adapters or range extenders) use the electrical circuit in the office or home to send wireless signal. Using them has many benefits. Firstly, their setup is very fast: just plug the device into a power socket. Secondly, they provide faster internet compared to regular repeaters. The reason for this is that powerline adapters use electrical circuit instead of WiFi to communicate with the router which is faster. 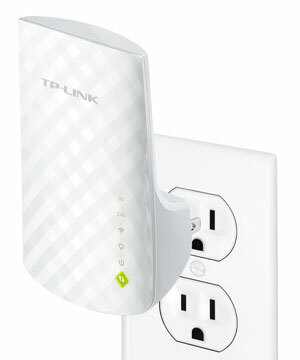 TP-LINK AC750 Extender has a great impact on the WiFi range for home and office environments. The dual band feature allows the device to offer faster internet speeds (up to 750 Mbps) as mentioned earlier. Also, connecting multiple devices to this dual band booster could have less negative impact on the signal range and speed compared to normal single band repeaters. And to support wired devices it comes with Ethernet ports as well. The price for TP-LINK AC750 Dual Band is $29.99 at Amazon.com. 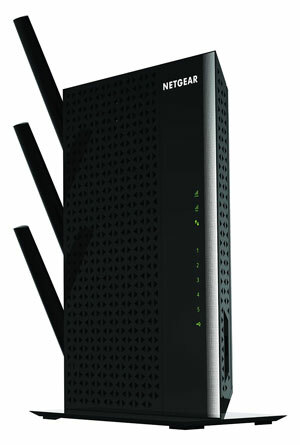 Most small businesses and homes could rely on the powerful Netgear N600 Extender to have full internet coverage. The device is compatible with all standard gateways or routers. To find the ideal location to place the device, a series of LED indicators on the extender exist so that the receiving and transmitting wireless signals have a better performance. And for devices such as smart TVs and game consoles there are 4 Ethernet ports available. 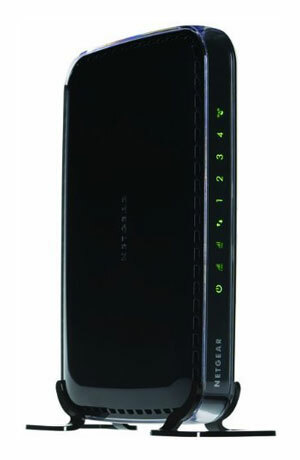 Netgear N600 could be purchased on Amazon for about $55. 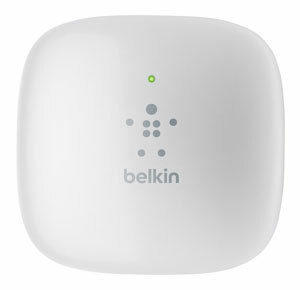 Using Belkin N300 is very simple. All users need to do is finding an outlet between the area they want stronger wireless internet and the router, and then plug the Belkin booster into that outlet. After just a few minutes, the N300’s Wi-Fi signal could be located by smartphones, tablets, computers and other gadgets or devices. According to the manufacturer, the N300 boasts a 300 Mbps data transfer rate and up to 5,000 sq. ft. of Wi-Fi coverage. Amazon has Belkin N300 at $34.99 for sale. Although Netgear Nighthawk AC1900 is our list’s most expensive item, but it could provide a great quality wireless signal improvement. The device take advantage of dual core 1GHz processor and 3 external antennas to offer up to 1.9 Gbps (equal to 1900 Mbps) speed and 10,000 sq. ft. coverage. Overall this extender is very ideal for gaming and HD streaming. It costs $149.25 to buy Netgear Nighthawk AC1900 from Amazon. With this great product users could easily have a signal range which eliminates wireless dead spots and penetrates walls. That’s due to Amped extender’s 5 dBi antennas and dual 600 mW amplifiers. Wireless network coverage distance could also be adjusted with this booster. And high gain antennas could be used in order to have even more range. This Amped repeater has a $66.49 price tag on Amazon.